The two basic common styles of mirror in the bathroom is the simple Polished Edge and the more sophisticated Bevelled Edge. All of our mirrors are made to measure. Please visit our gallery for more images of mirrors . 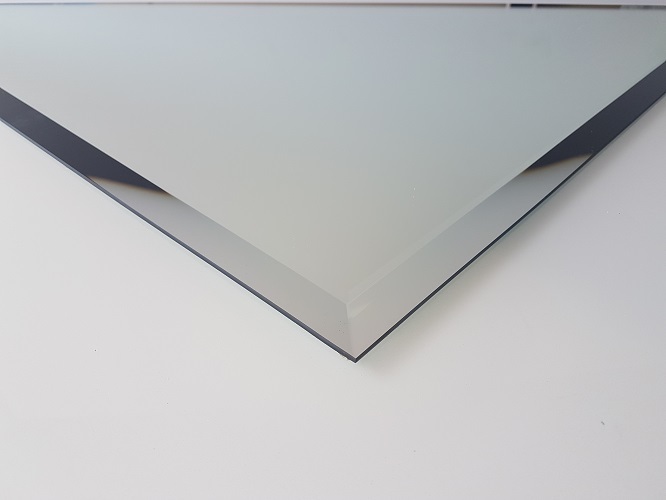 The Polished Edge Mirror is a simple sleek flat polished edge, the edges have a really small mitre to give it a really clean look, we usually direct stick to your wall or we can mount using Mirror Clips. 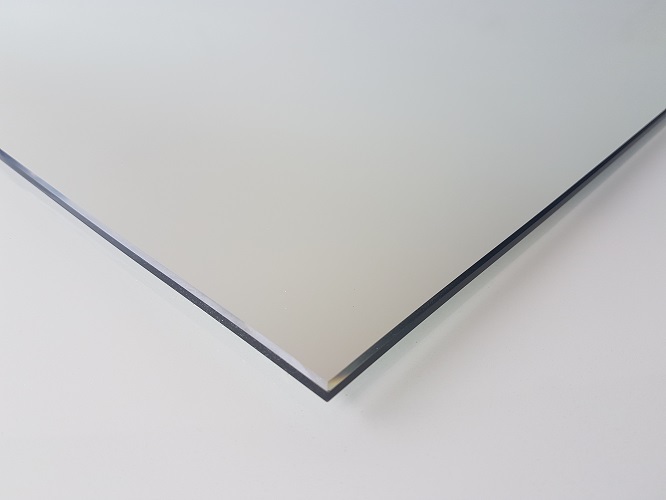 The Bevelled Edge Mirror is a more sophisticated look, the actual Bevel size can be as small as 10mm and can go up to 60mm wide, we usaully use a 6mm Mirror when bevelling as the edges become thinner and a bit more fragile, again we usually direct stick to your wall or we can mount using Mirror Clips.